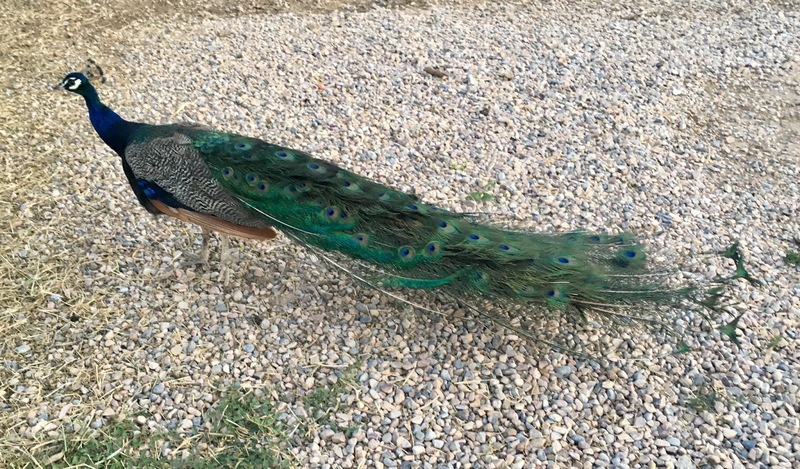 A peacock at the Scipio Petting Zoo in Scipio, Utah. 2010: Live Longer. Live Better. And Be Sure To Have A Devil Dog Once In A While. 2009: How Can You Not Be In Love With The Man Who Invented Kisses? 2005: Do You Take Wolfgang Winkelmeyer To Be Your Lawful Wedded Husband?